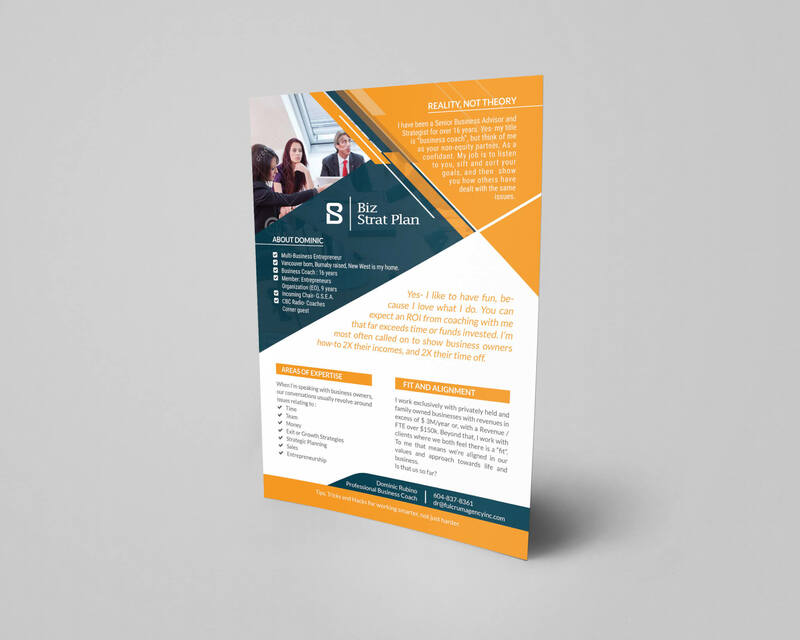 this corporate flyer bundle is create for a particular client. so it’s fully personalized. the copyright is fully reserved by the designer and client. none is allowed to use this personal or commercially. 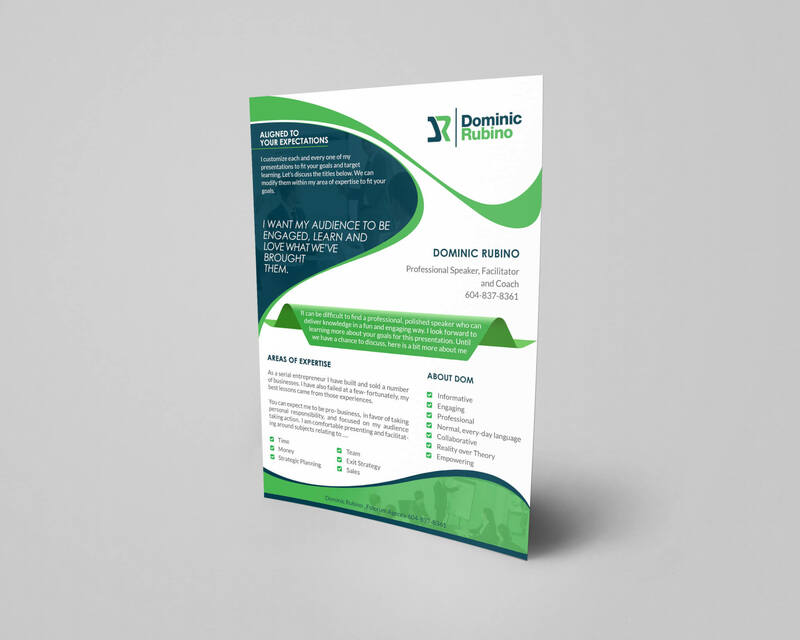 it’s done using adobe photoshop, fully layered, easy to customize, 300dpi, cmyk, fully print ready.